So when I was craving carbs this week, and randomly stumbled across this recipe in a Google search after arriving home from work, I was stoked to realize that — thanks to my overflowing garden — I had everything I needed to give it a go! So I put on some fun Italian opera music in the background (harkening back to my undergrad days! ), and followed the trustworthy lead of Michael Chiarello. The best part is that I quickly learned that in addition looking classy and creative (love the julienned zuch! ), the pasta tasted fantastic. And I should point out that the basil oil undoubtedly makes the recipe. I’d never made it before, but it was well worth the small extra effort. Would definitely recommend this one for entertaining (or sneaking healthy veggies into your kids’ pasta!). 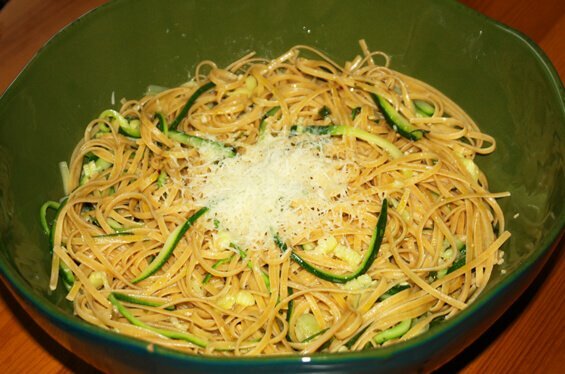 This zucchini strand linguini is an excellent (fast) weeknight meal! 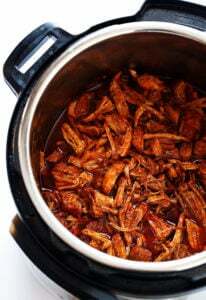 Bring a large pot of generously-salted water to a boil and add salt. Add the pasta and cook until al dente, about 10 minutes. 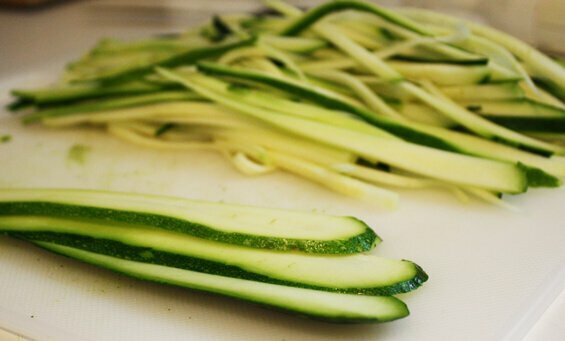 While the water comes to a boil and the pasta cooks, cut the zucchini with a fine French-fry cutter on a mandoline. If you do not have one, cut by hand into the longest, finest julienne you can manage. Season with salt and pepper. If your zucchini is very finely cut, it does not need to be cooked. Otherwise, place in a colander, suspend over the pasta pot, cover the pot, and steam the zucchini until still slightly crunchy, about 2 minutes. Heat 1/4 cup of the olive oil in a small skillet over medium-high heat until hot. Add the garlic and saute briefly until light brown. 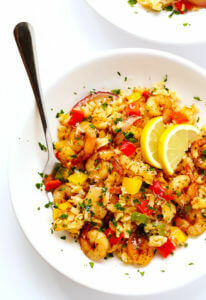 Turn on the exhaust fan and add the red pepper flakes. Quickly mix in the basil and parsley and remove from the heat. When the pasta is al dente, drain through a colander, reserving about 1/2 cup of the pasta cooking water. Pour the pasta into a warm serving bowl; add the zucchini, basil oil, the garlic mixture, and 1/2 cup of the cheese. Toss well, adding cooking water as needed to make a smooth sauce. Taste for seasoning and add salt and pepper, as needed. 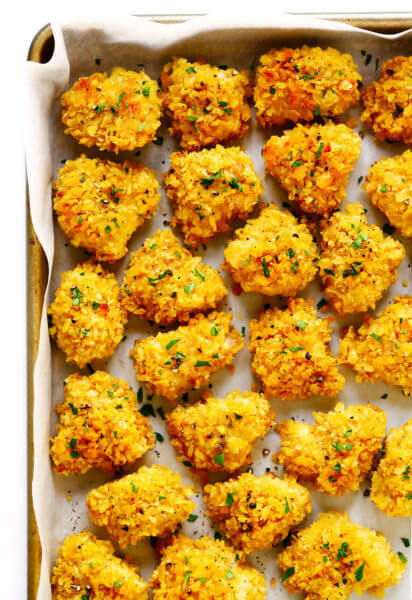 Grate about 2 tablespoons Parmesan over the top and serve at once. 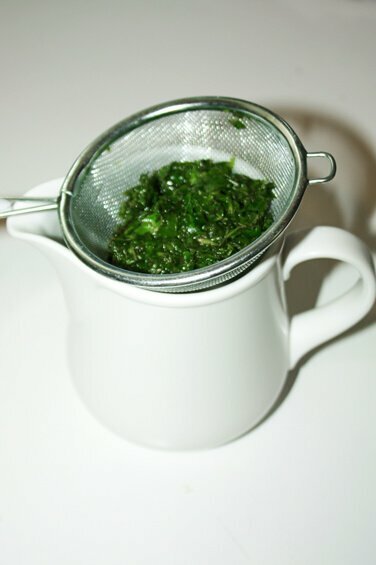 For soft herbs, such as basil, parsley, cilantro or tarragon: Use 4 cups packed leaves to 2 cups pure olive oil. For woody herbs, such as rosemary, sage, thyme, oregano or lemon verbena: Use 1 cup packed leaves to 2 cups pure olive oil. 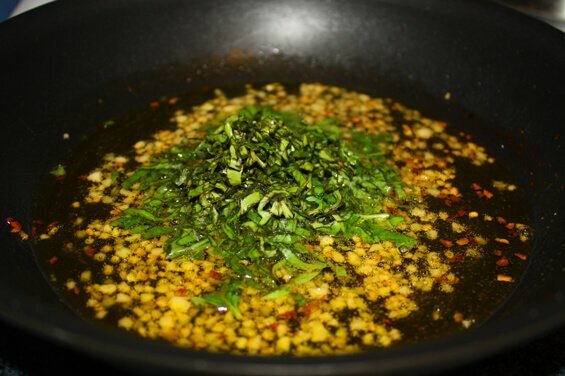 In a blender, puree the herbs and oil until completely smooth. Put the mixture in a saucepan and bring it to a simmer over moderate heat. Simmer for 45 seconds, then pour through a fine-mesh strainer into a bowl. Don’t press on the mixture, but you can tap the strainer against your hand to get the oil to drip through faster. yes. please. tell me you have leftovers.